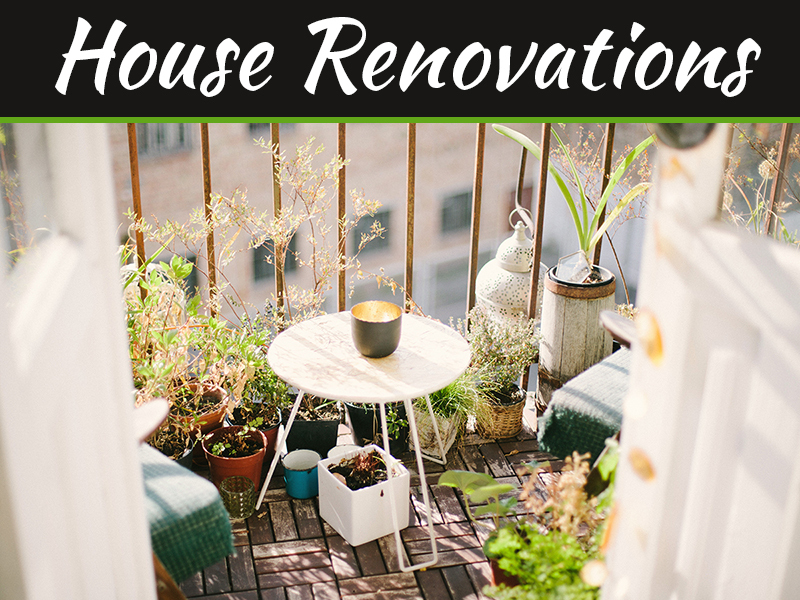 The interior renovation of your home can be an extremely challenging event, especially when you do not have any design ideas. 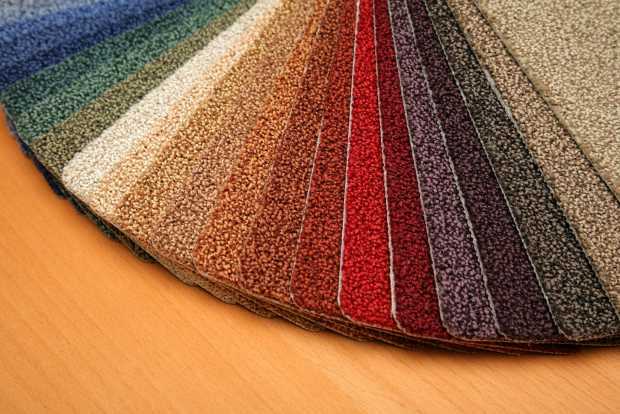 With that being said, when it comes time for you to select a new carpet design, whether you want one design for your entire home or multiple carpet designs to suit each area in your home, you may not know what carpet design options there are. Therefore, here are four different carpet designs that will assists you in your next modern renovation. If you are looking for a formal appearance in your home, Saxony carpet is ideal for your home. Some companies, like Carpet Weaver’s, know that its smooth and luxurious look is wonderful for your living room area and bedrooms. 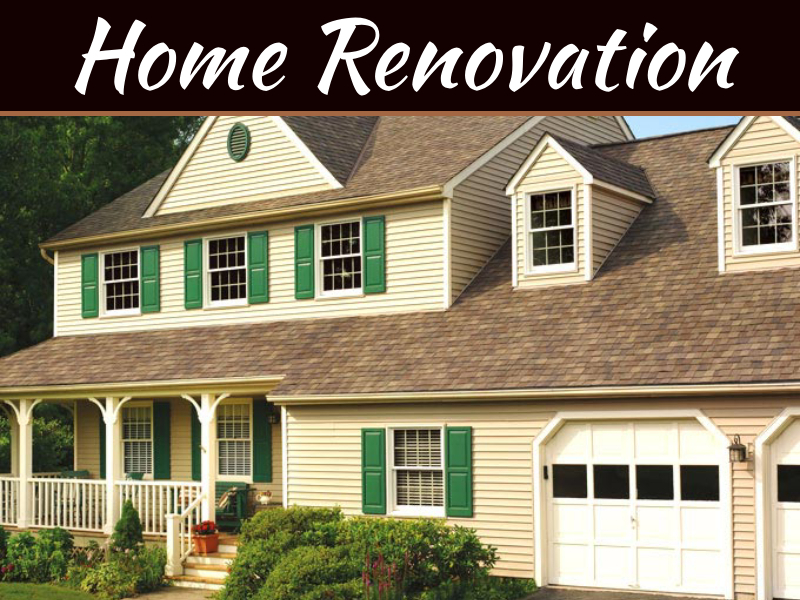 Best of all, it is extremely resilient, making it a suitable style for homes that have high traffic. 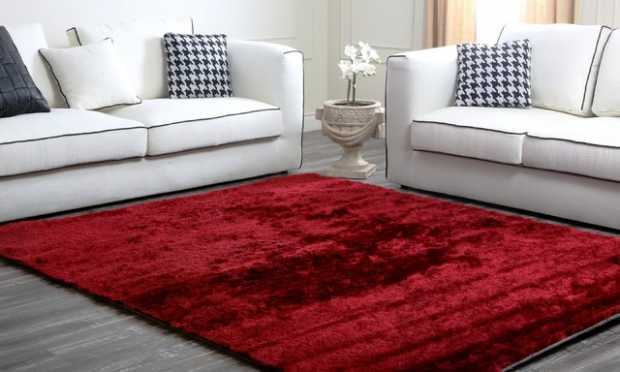 Although plush carpet is not as resilient as Saxony carpet, this velvety type carpet is also a perfect design if you want that extravagant look in your home. Plush will appeal in your living room area as well as your adult bedrooms. However, because it is not as sturdy as Saxony, you may want to reconsider putting it in young children’s bedrooms. Now with the next two carpet designs, you want to keep in mind that even when two carpets look and feel similar, you must consider young children and choose the right carpets that will offer stain resistance, softness, and durability in your home. Hence, the next two carpet designs are perfect for homes where children reside. Frieze carpets are tightly twisted fibers that kink at the top, producing a highly textured surface. The variety of twists that it contains results in each fiber curling and spiraling back on itself. Although the Frieze design is informal, it can actually be used to give your home a stylish look while also protecting your flooring from the habits of children. Cut-and-loop pile carpets enhance floor surfaces with eloquent colors and suits both formal and informal settings. You can choose from soft color combinations or bold color combinations. This carpet design is the ultimate style if you have children as the mixtures of colors hides soil and stains and provides a stunning appearance between vacuum sessions. 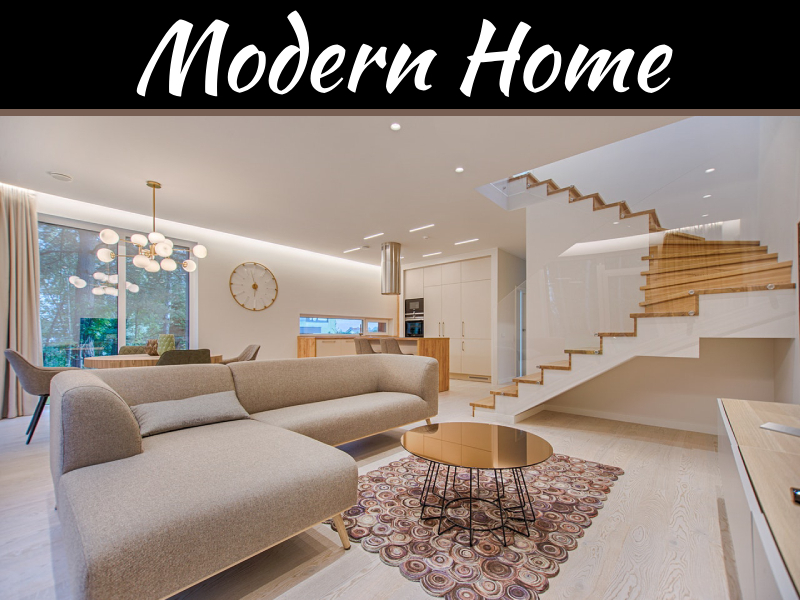 When it comes to choosing that modern carpet design for your home renovation, the first step is considering whether you need a formal or informal design. 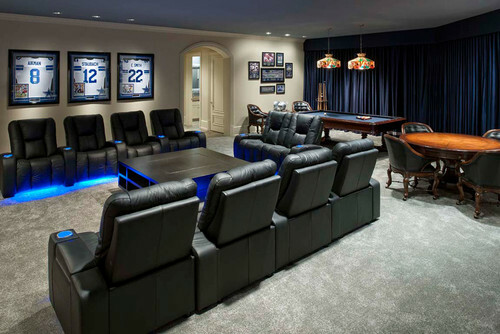 These four carpet designs will hopefully assist you in your next contemporary home renovation, no matter what the stipulations are.